We bring kids outside to learn and grow together, transforming summer into a season of learning, youth development, and outdoor adventure for low-income Kansas City area youth. Summer residential camping experiences designed to increase summer learning opportunities and diminish the opportunity gap for low-income children. A diverse set of programs and activities that optimize the unique benefits of immersion in the natural world and building relationships in a camp setting to achieve measurable outcomes leading to lifelong personal and economic success. Year-round opportunities for group/school outdoor education and other experiences structured to promote, fund, or support the summer camp program. Marjorie Powell Allen, Beth Smith, the Hallmark Education Foundation and other community leaders had a desire to provide outdoor education programs for urban children of Kansas City. In 1980, they created Wildwood Outdoor Education Center, Inc. The Wildwood property was originally owned by Marjorie Powell Allen, Bob Allen and Marjorie’s parents–George and Hilda Powell. 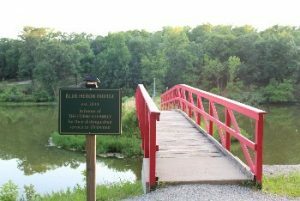 They purchased the property in 1962 and offered camp programs under the name Allendale-by-Jingo. They offered horse-back riding, canoeing, diving, tennis and other traditional camp activities. In 1980, the land and facilities were donated to become the 501 (c)3 nonprofit as it is known today, Wildwood Outdoor Education Center. A variety of outdoor classroom environments including ponds, meadow and wooded hills are combined with passionate staff to provide the very best experience in outdoor education in our region. 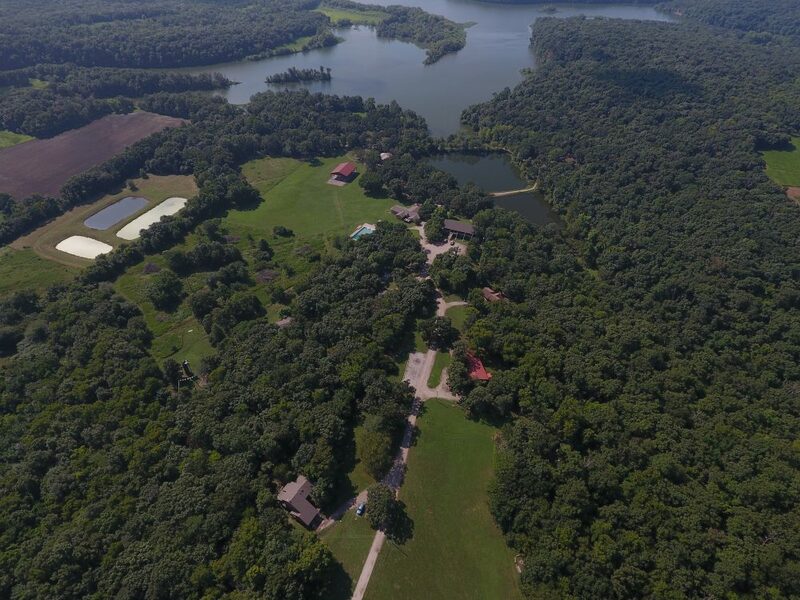 After more than 35 years of camping, team-building, environmental exploration, and friendship-making, Wildwood Outdoor Education Center is proud of the many lives that have been changed, spirits strengthened, skills built, and relationships forged on our 150 acres in Miami County, Kansas.